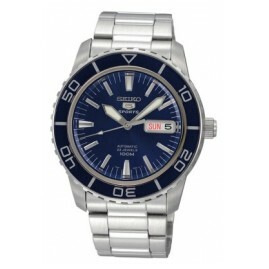 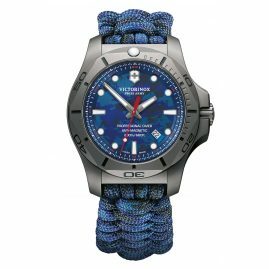 Of course blue watches are one thing above all else: blue. 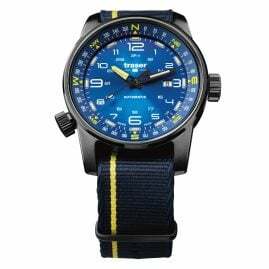 This statement is by no means trivial, because: blue is not blue. 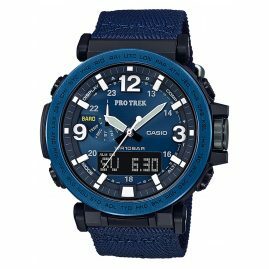 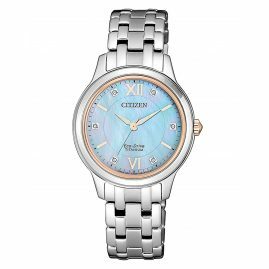 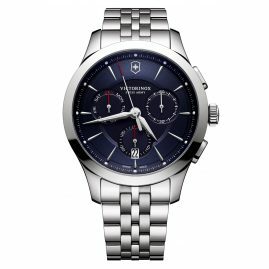 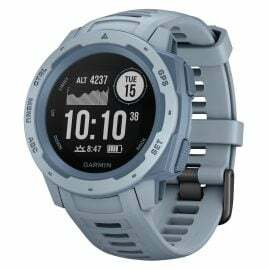 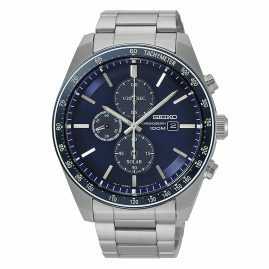 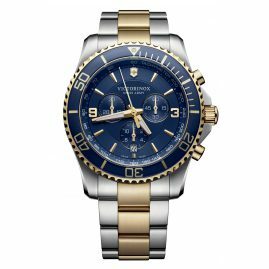 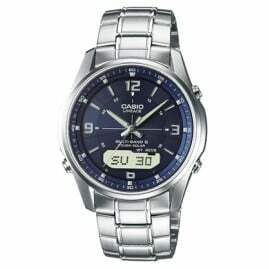 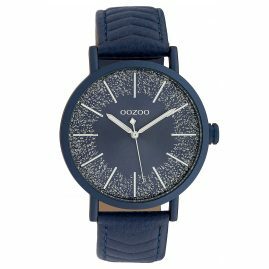 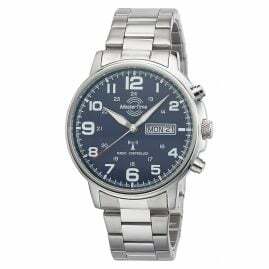 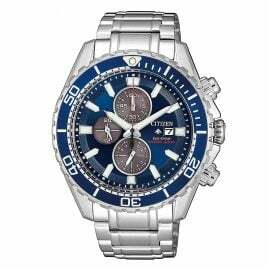 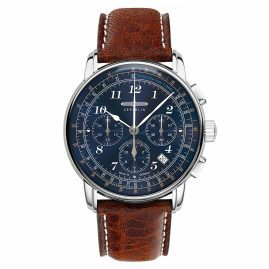 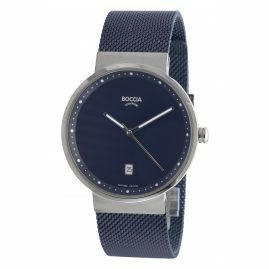 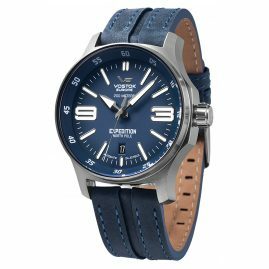 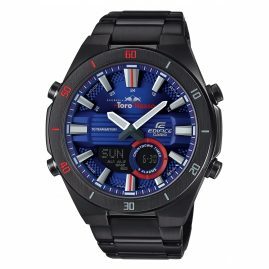 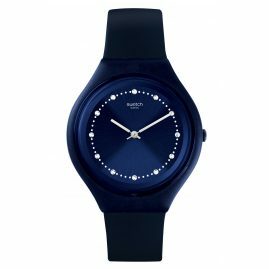 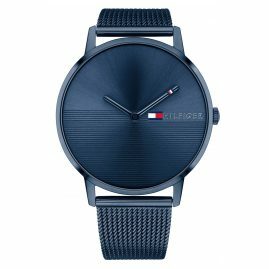 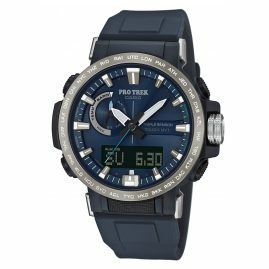 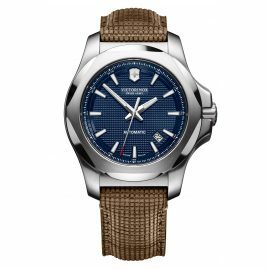 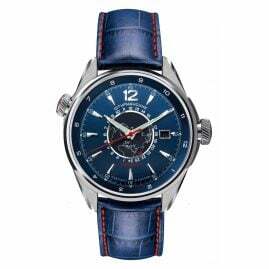 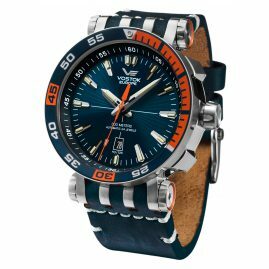 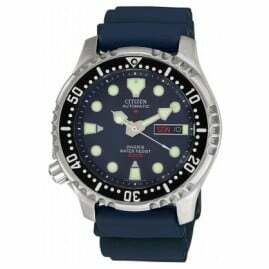 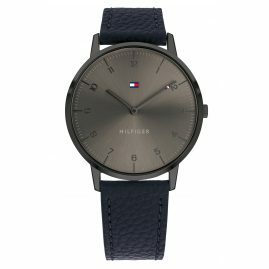 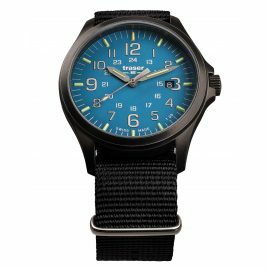 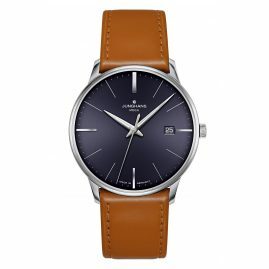 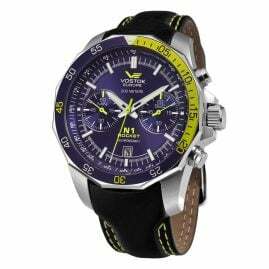 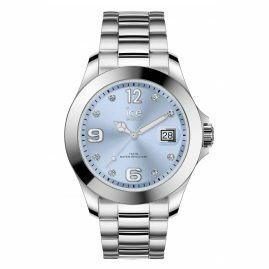 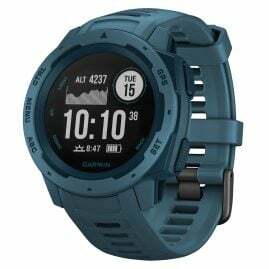 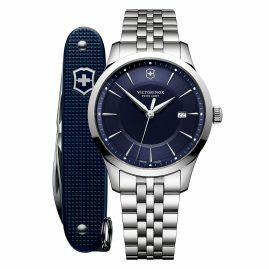 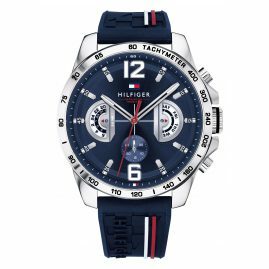 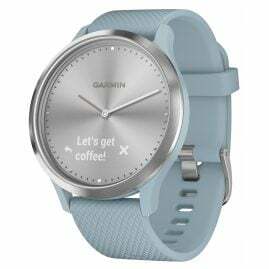 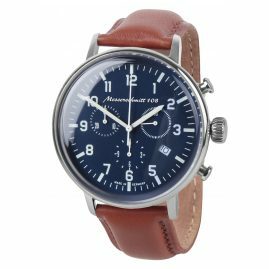 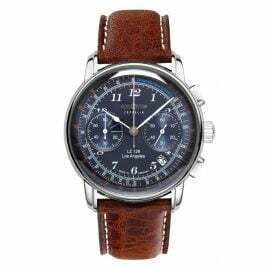 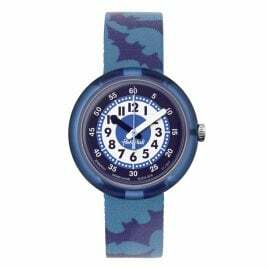 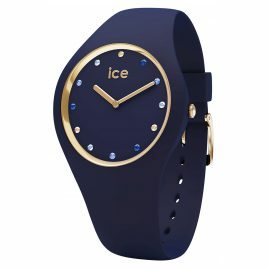 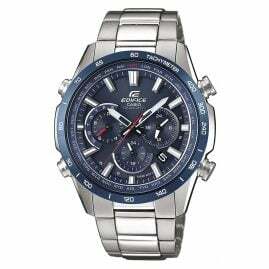 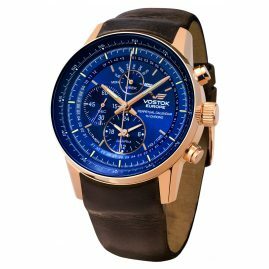 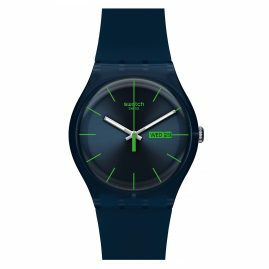 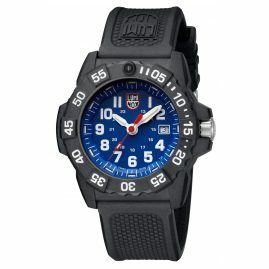 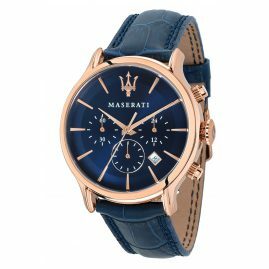 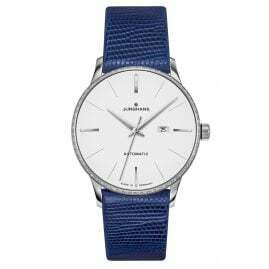 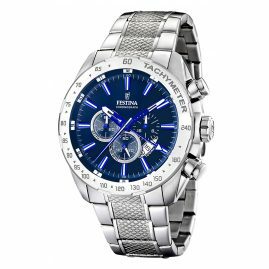 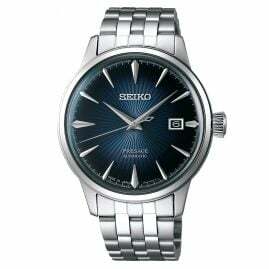 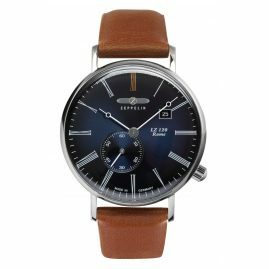 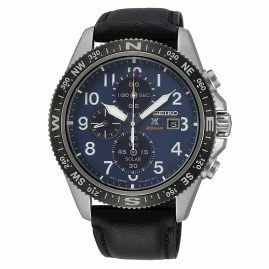 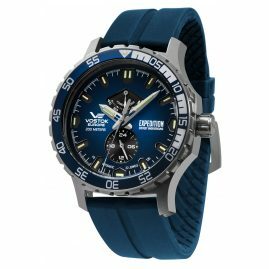 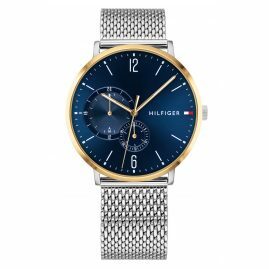 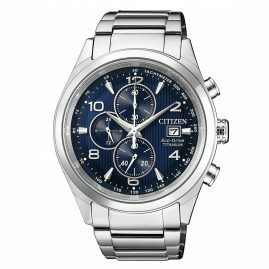 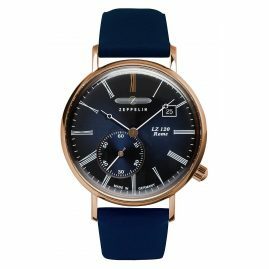 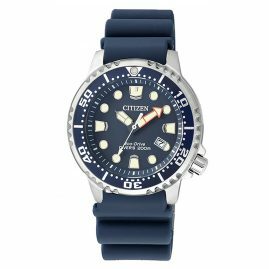 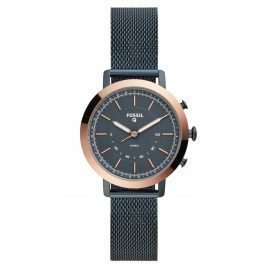 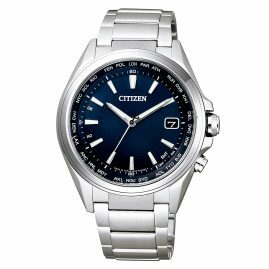 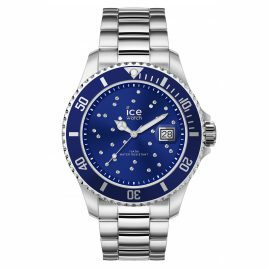 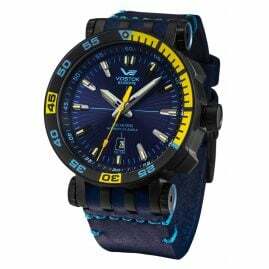 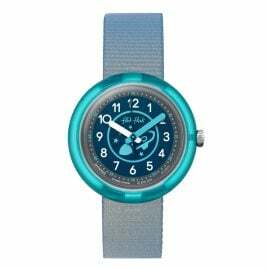 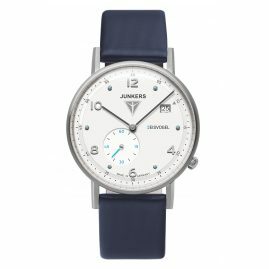 There are light blue ladies' watches and dark blue men's watches, ocean-blue chronographs and sky-blue automatic watches – of course, in addition to radio-controlled watches with ocean-blue indexes or light blue hands and smartwatches with a palish dark blue dial or deep sky-blue bracelet. 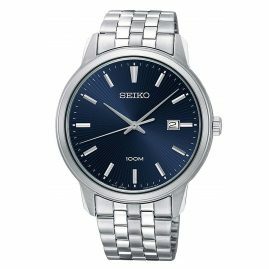 To show you only a very small selection of the different shades of the light and dark blue tones of sky and ocean. 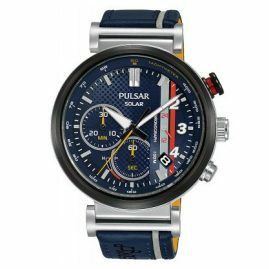 Experience for yourself the wonderfully varied shades of the veritable blue wonders of our wristwatches.